Ready to start your Business !!!! 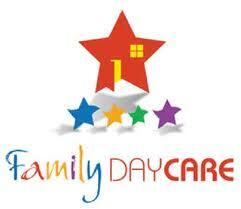 Have you thought about starting your business in the Daycare industry ? One last thing , please keep this website close to you at all times. It can be a great reference for you during your journey. Thinking you should join the CCFDCA ?